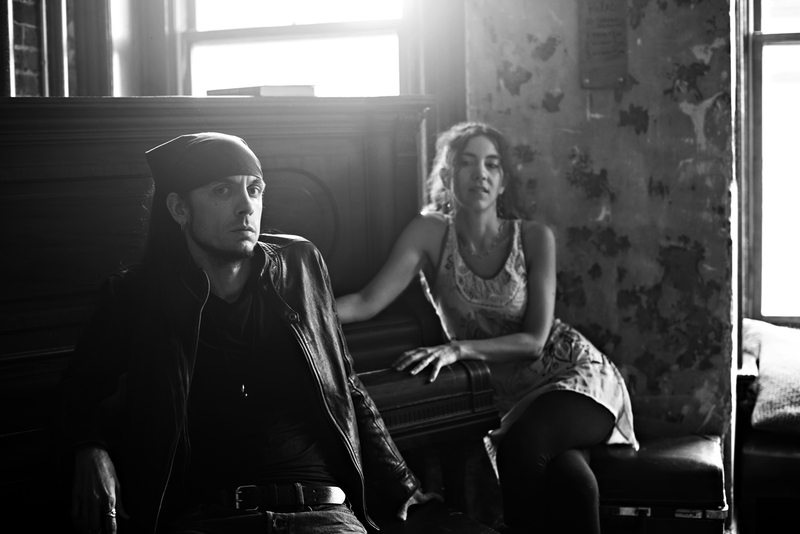 Joseph Andrew Thompson and Anne Rose Thompson are Astralingua. Photo credit: Lisa Siciliano. I imagine my introduction to William Blake was not unlike that of many others. I did not stumble upon his works casually or arbitrarily, nor were they just an obligatory part of my standard curriculum. 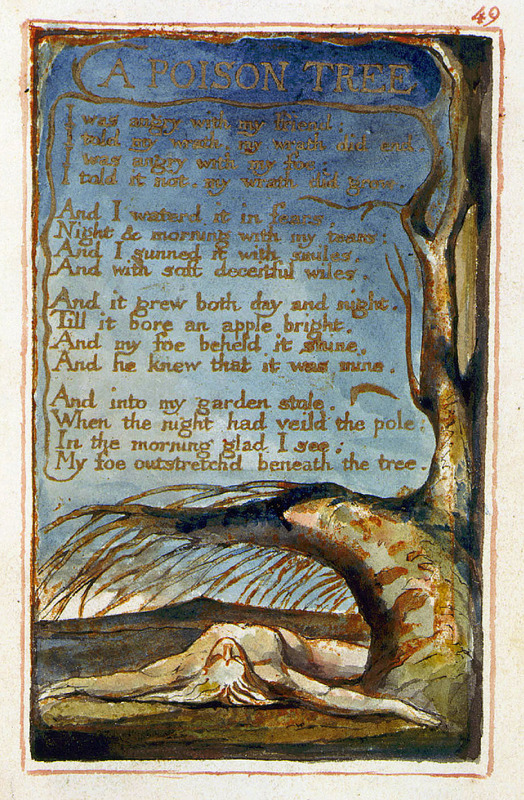 Instead, upon learning of my affection for poetry and the arts, a fellow high school student urged me to explore Blake’s canon, lending me a worn copy of Songs of Innocence and of Experience. 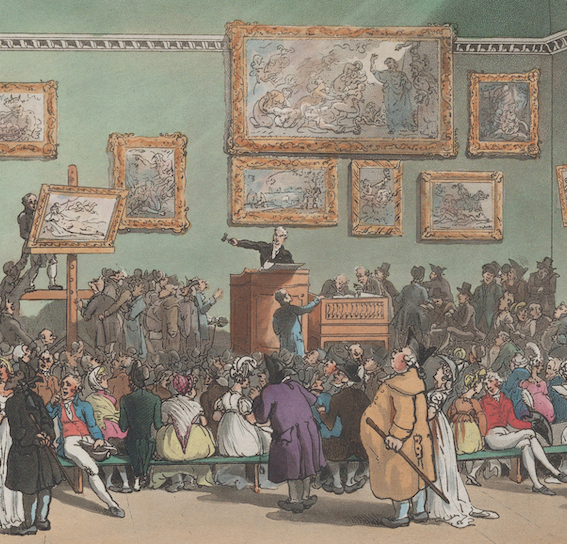 It was a word-of-mouth exchange between two seekers of truth and beauty, and since that day I have continued to observe Blake’s works treated in the same fashion—as holy books passed among creatives who revere him with a cult-like passion. In his poetry and paintings, there is a radiant energy that bursts with universal ecstasy, an earnestness to it all that over two centuries later still endears him to many artists, filmmakers, poets, and musicians. Blake was largely ignored in his time, yet he continued steadfast on his path, creating works so unlike what then was in fashion. The pureness of his vision and the drive to realize it in the face of indifference are qualities with which so many artists since him have connected. He is viewed with both awe and empathy, and his works are often taken very personally. And so it was for me, when, after becoming an immediate admirer, I found myself sitting in bookstores for hours on end poring over the available Blakean collections and various editions of Songs. No matter which version I read or how often I returned to it, “A Poison Tree” was always a delight that stood out among the songs. There’s a certain playfulness in Blake’s works that is readily apparent in “A Poison Tree.” To me, it reads in a voice similar to Montresor’s from Poe’s “The Cask of Amontillado”—a gloating, gleeful reveling in a revenge plot successfully executed. In the few musical adaptations of the poem that I have heard, I’ve never felt that this playfulness was expressed, and have always wanted to create a version with the kind of voice I’ve always imagined. From Songs of Innocence and of Experience copy Z (1789, 1794, printed 1826). Lessing J. Rosenwald Collection, Library of Congress. 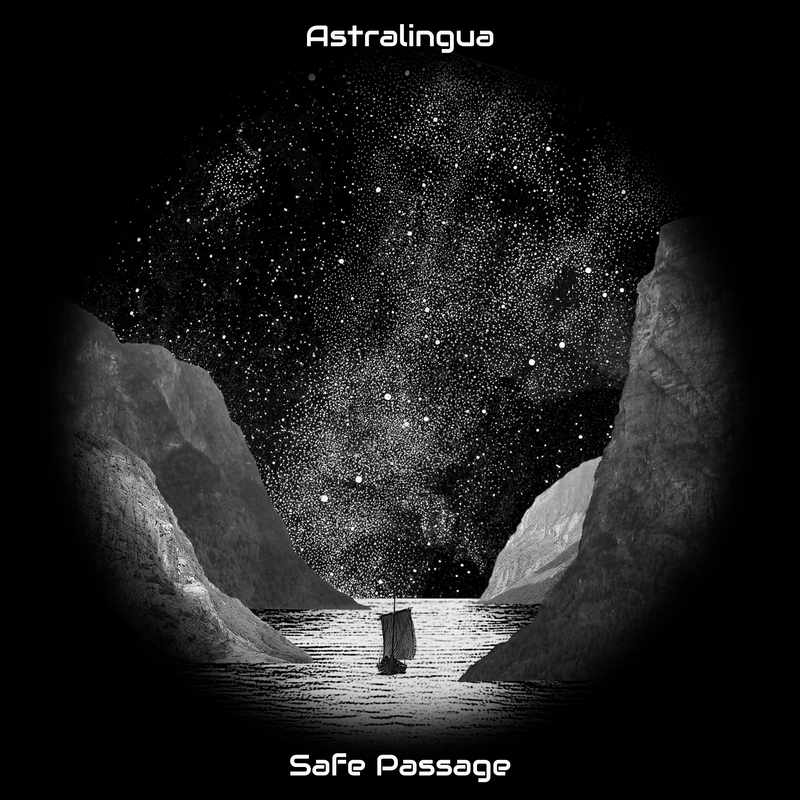 When writing and assembling the material for Astralingua‘s coming album Safe Passage, I found the perfect opportunity to do just that. We had space for a few additional tracks and wanted to illustrate the link between our modern music and the traditions of old. In a “Eureka!” moment, my musical partner suggested I finally set to music the Blake poem I would often recite, and, at once, the decision was made to try. I thought back to an image of my college apartment, a copy of Songs of Innocence and of Experience lying on an end table, and suddenly remembered an old song I had started writing during that same period. I had been drunk on Romantic poetry at the time, writing in the mood of Blake’s world, but, dissatisfied with my lyrics, had set the song aside and moved on. Now I wondered if somehow “A Poison Tree” would fit it, and, strangely, after just a few minutes of melody modification, it did so seamlessly. But was it really that strange? Perhaps this had been my intent all along? Most auspiciously, the dual worlds that operate within the poem (that of the speaker and that of the unsuspecting victim), as well as the passage of the victim from our world to the next, fit right in with the themes of the album, which explores mortality, isolation, struggle, and the movement between worlds. In its production, we attempted to give it a minstrel sound to reinforce both the playful story-like quality and also the period of the piece. I am very excited to have put this adaptation together and I hope that I have treated Blake’s work appropriately, giving it much due respect while taking the creative liberties it inspired. I sincerely hope it is enjoyed.